Spyros Pagiatakis was born in Athens and studied Media and Communication. 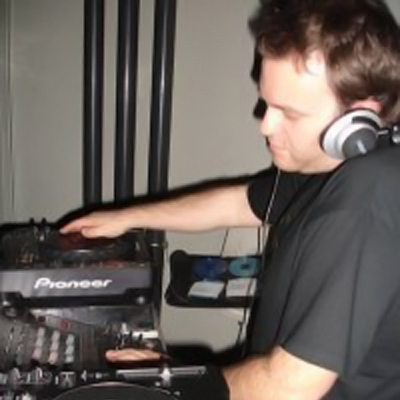 He is working as a radio producer and a Dj since 1989. He has worked at Klik Fm, Nitro Radio, Galaxy 92 and since 2002 at Best Radio (weekdays 20:00 – 22:00). As a DJ he has been spinning the dexx in almost all the major clubs and bars in Athens. He has played alongside names such as 2 Many DJs, Jori Hulkkonen, Nacho Soto mayor, Satoshi Fumi, Nhar and many more. He has released three concept cd compilations. “Under the milky way” and “Time is, Time was, Time is not” for Sony Music and “Travel Without Moving” for Klik Records.